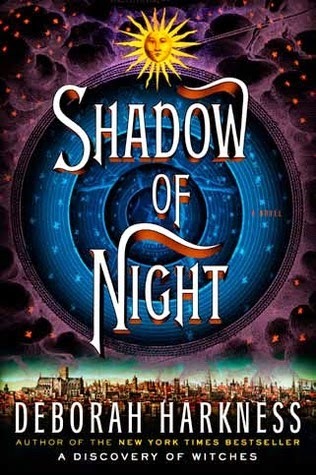 I first read Shadow of Night by Deborah Harkness in September 2012, and despite the disappointing fact that I never reviewed it here, it did make my list of favorite reads in 2012. When the final book in the trilogy was released earlier this year, I knew it was time to revisit the story. Shadow of Night is the second installment of the All Souls Trilogy, following the story of Diana and Matthew. 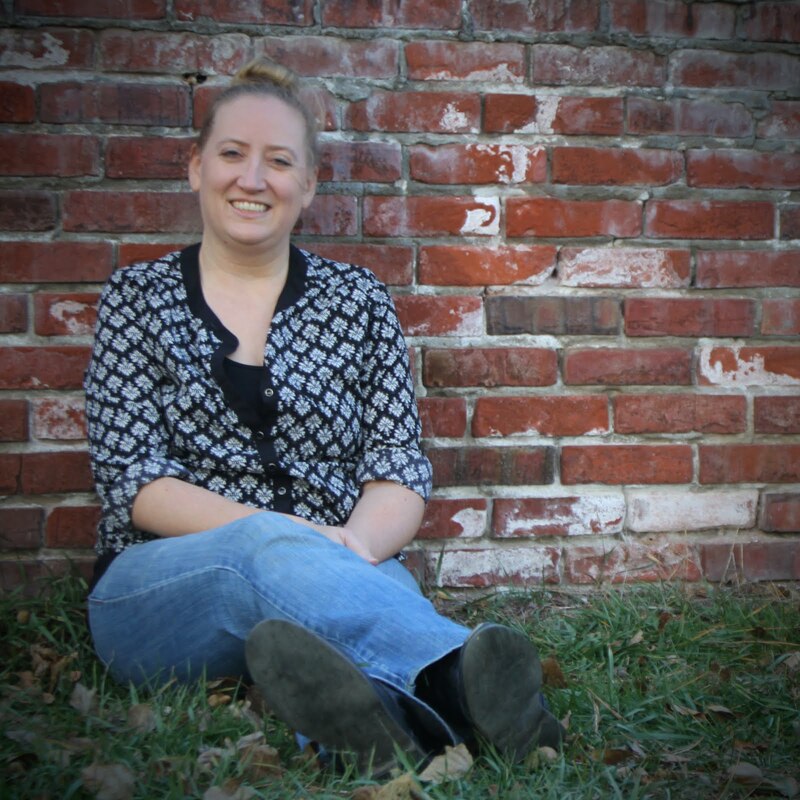 Diana, a descendant of the Bishop witches, has found a friendship and more in Matthew, a vampire. The two of them unsuspectingly put a plan in motion in A Discovery of Witches, sending them on a dangerous adventure around the world. As Shadow of Night opens, the two are taking their adventure beyond the constraints of world travel to a world in another time. The initial adventures were crazy and dangerous, but these new adventures and challenges that the two face are unimaginable and unexpected. The first time, I found myself impressed with the historical references thrown in by the author. In fact, I frequently found myself researching individuals and how their real-life past played into this new fictional world. On my re-read, I already was aware of these connections and could focus more on the story and the relationships formed in another time and place. In my conversations with other readers of this installment, I have often heard many say this is the weakest of the series. I disagree. I believe the connections traced and relationships formed actually have shaped this book into one of the strongest middle books in a trilogy that I have ever read. It was fascinating, intriguing, and I hated setting the book aside and leaving the world that Harkness magically created. In case you missed my latest review of A Discovery of Witches that was posted yesterday, click on over and check it out now! What are your thoughts on Shadow of Night? Have you found other strong middle books in a series or trilogy that you would rave about? This was definitely my least favorite. I just felt like it was too much history, not enough story... but I definitely liked it more on a re-read, just because I knew where things were going and could focus on the (to me) more important parts. As for middle books, Catching Fire was (again, to me) the best book in the HG trilogy. It's the book that always comes to mind for strong middle books, as well as well-done cliffhangers. Charleen Lynette ... I really enjoyed the extra history parts, which is a bit odd since I don't always like them! And, I completely agree with you about Catching Fire! I really liked that one too! 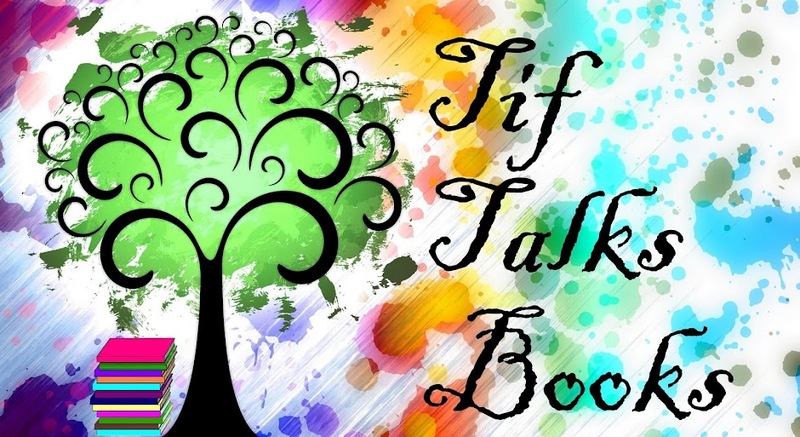 I have a bunch of books I read and never did get around to reviewing on the blog. I wonder if I should re-read them like you did with this one and remedy that problem or not. Kristen ... This isn't the only ones I plan on doing this with. I have a number of series that I have only read the first one, and never kept reading. I will likely re-read them and then review them. I have not read this but hear a lot of things about the series. Sheila (Bookjourney) ... Definitely recommend this series! !